Although we do use eggs in many dishes I some how dont like the taste of egg in frozen desserts as it takes overpowers the entire flavor. That is why I usually use the vegetarian alternative called agar agar or china grass. 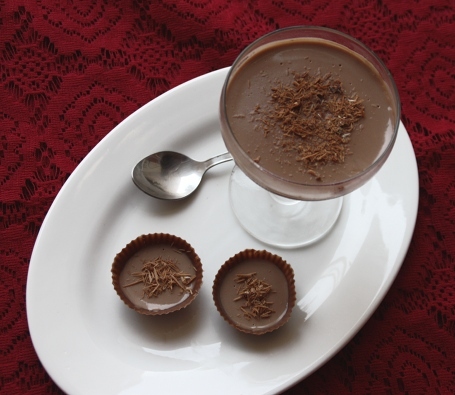 It doesn’t alter the taste and has that creamy consistency we look for in desserts. You can also try filling your chocolate cups with chilled whipped cream blended with your favorite fruit, like mango or strawberry. Get your kids to help you try this during summer holidays. Some amount of excitement is guaranteed. The downside is that they wont be able to wait for it to set. There is some useful information I would like to share with you. I recently came across a site called food panda. It helps you discover local restaurants that deliver food at your doorstep. Now thats a helpful app to have on your phone whether you are looking for home delivery or just travelling. The list of cities enrolled with food panda pans the globe. You get to browse menus based on your choice of cuisine. Food Panda, in collaboration with NGOs, also drives campaigns in India to provide nutritious food to people in need. Whisk in fresh cream and continue to stir till the mixture comes together. Taste the cream and add sugar, if required. Separately heat 3/4 cup water. Melt the china grass into it. Cool the mixture till it is slightly warm and sieve it into the chocolate cream. If you cool it too much it will begin to set. Alternately, if its too hot the cream will spilt. So, it should be just warm. Melt 2 cups of chocolate chips on a double boiler. Once molten, cool the chocolate down a bit and re-heat it. This procedure is called tempering. Once the chocolate is tempered, pour it into silicone molds and spread it around. Freeze these molds. You can gently peel off the mold after an hour or so. The chocolate cups should be returned to the fridge immediately. 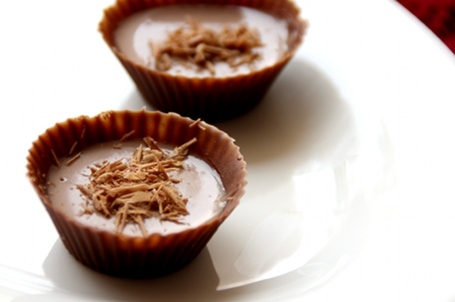 Then the chocolate cream mixture should be poured into the cups. This should be done only once the mixture is completely cooled down otherwise the cups with melt and break. Return the cream- filled cups back to the freezer immediately. You can shift them from the freezer to the fridge, once set. 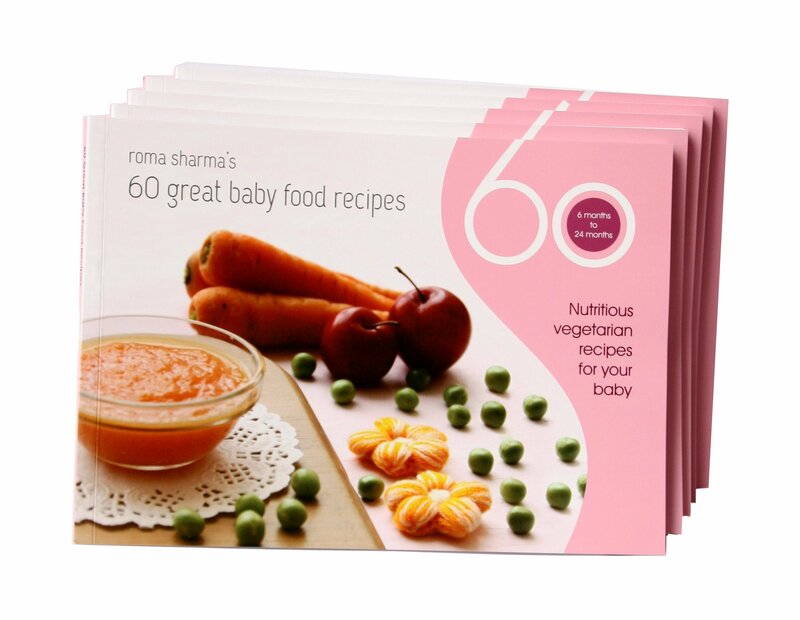 I have been trying for quite sometime for your “60 great baby food receipes” book on flipkart and Amazon but it’s out of stock. Kindly guide where can I purchase the same from. I would be grateful if you can arrange to send me one, I am ready to pay the cost for it. I think its back in stock now.